A core belief of mine, and Ongig’s, is that every employee should be a recruiter. Some of us call this ‘Employee Branding’ and others call it employee advocacy. If you don’t believe in the power of employee branding, check out the 12 Killer Facts on “Employee Branding” article I wrote recently. That’s why in 2010, when I was CEO at Hot Topic Media, a dozen of our non-recruiting team went off and got certified in Topgrading. We did this because we felt a responsibility to support our HR/Recruiting team in hiring better. Check out the auto-signature at the bottom of an email from Nicola to me below. 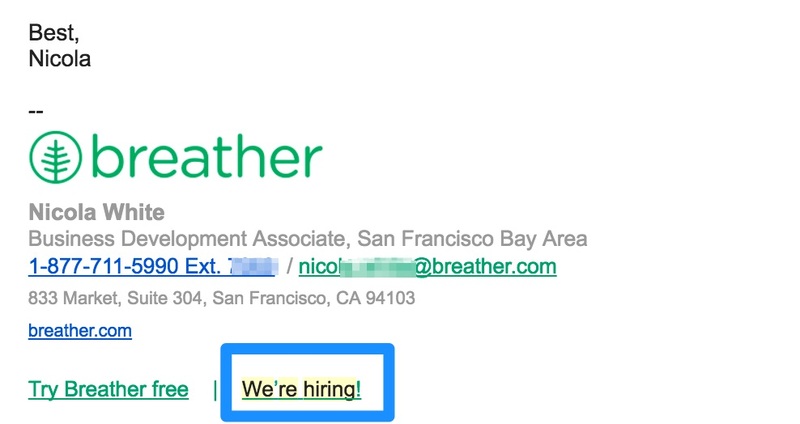 Notice how the ‘We’re hiring!’ gets the same billing as the ‘Try Breather free’ link to their product. Afterall, isn’t attracting new hires just as important as attracting new customers. Testimonials (social proof) are a proven marketing tool. 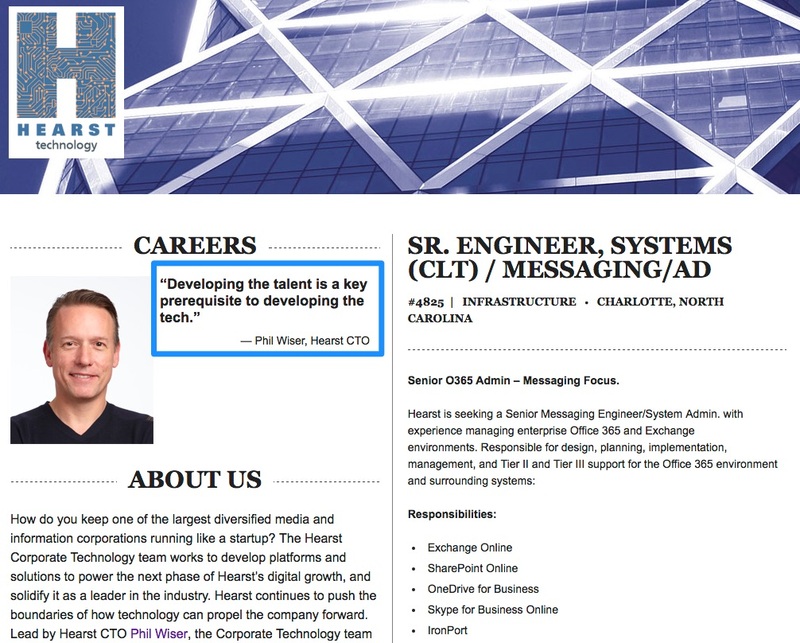 I recommend you take a page from Hearst below and others who are now putting employee testimonials on job descriptions. 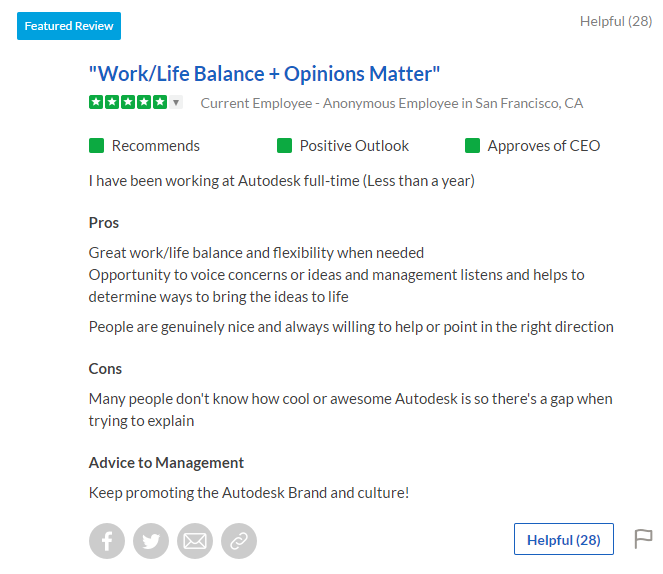 Glassdoor has quickly become the dominant resource for what employees say about your company. I recommend you encourage your employees to do a Glassdoor rating on your business. Note: The average Glassdoor rating of employers is currently 3.2 out of 5. 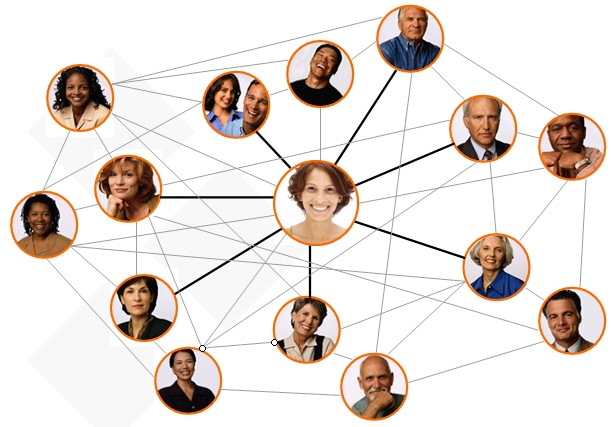 Alumni networks are of huge value and LinkedIn is the easiest way for your entire workforce to stay in touch with their college/University. That’s why I asked my assistant recently to help me use LinkedIn to look up every person who has both graduated one of the 3 colleges/Universities graduated from and is currently a Director, VP or C-Level person working on HR at a 1,000+ employee company. By the following week I had hundreds of new relevant connections. The only cost: about 5 hours of work. All of these connections now can easily see who I work for and are a step closer to being hirable because they may see a LinkedIn status update I make on a new hire or just might look at my profile and learn for the first time who I work for. I recommend you try to get all of your employees to do this exercise — I’d push for you to get leadership to offer up a free half-day for employees to do this. This is of course valuable to you in talent acquisition, but it’s also super-valuable to every employee for them on a personal level. A funny thing happened recently. A friend of mine need a new hire (a Recruiting Manager) and I simply put a link up about it on my LinkedIn status — it got 30,000+ views and 7 quality candidates. I was so wowed by this that I wrote a post on it including 6 tips (the first 5 are most relevant to you) on why I think my post was so popular. I encourage you to ask your employees (and, at a minimum, your hiring managers) to include at least one link to a new job description every month. I know that some of the tips above might require full-on Employee Branding/Employee Advocacy programs to execute, but even if you can start just at the hiring manager level or with one department, it can pay big dividends. Personally, I’d go sell your CEO or CHRO on these ideas as if they’re on board, then it’ll be easier to execute.